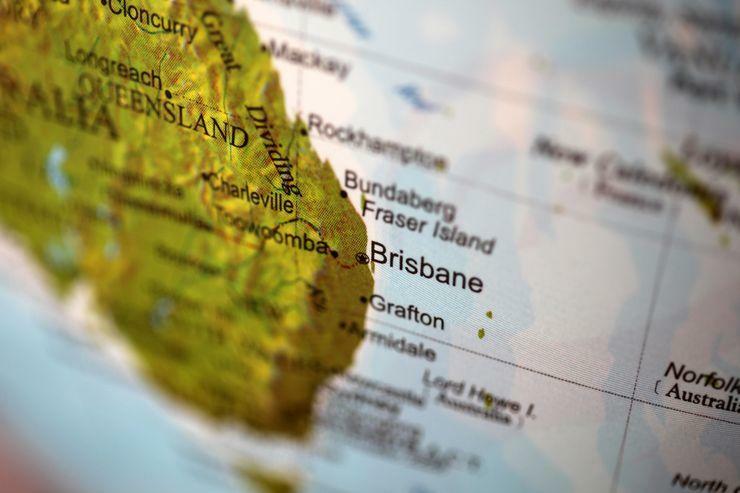 The Queensland Government is calling on the local tech industry to pitch in on how it should go about overhauling the IT infrastructure it uses for science-focused operations and services. The state's Department of Science, Information Technology and Innovation (DSITI) issued a request for information (RFI) on 26 September, calling for information from the market to help it "understand potential solutions, innovations and futures". The call for information comes as a result of the Department's Accelerating Science Delivery Innovation (ASDI) program, which got a funding shot in the arm earlier this year, as part of the state Government's $40 million funding set aside in its 2017-18 Budget for accelerating its government-wide digital transformation efforts. This comes on the back of the Queensland Government's recently announced digital strategy for 2017 - 2021 called DIGITAL1ST: Advancing our digital future [PDF], which aims to increase collaboration with the local IT industry, potentially offering an easier road to engagement for suppliers vying for public sector work in the state. Some of the proposals in the strategy also aim to make government services easier to access, improving digital services and using digital technology to make it easier to start a business in the state, among other lofty goals. Through the ASDI program, and the resulting RFI, the Department has specifically outlined four key areas of focus: enabling data; smart systems; collaborative hub; and digital culture - in an effort to enhance the capabilities of its science division through providing integrated, coherent, accessible and reliable data, products and services. The Government has signalled a particular interest in high performance computing (HPC) on-premises and in the cloud, and hybrid HPC/Cloud, cloud computing environments for modellers, data scientists, and software developers. For 20 years, the Department has used High Performance Computing (HPC) infrastructure for remote sensing research, climate modelling and broader science related activities. Data processed by the HPC is regularly provided to other Government departments, scientific agencies, national natural resource management research and the public. One of the two Linux clusters currently in use was installed in 2009, with an additional eight-node cluster installed in 2014. The Linux clusters share a clustered file system and a multi-petabyte tape-based mass storage system. Now, with the RFI, the Department is opening up the possibility of a refresh for its HPC infrastructure. The Government IT kit now under the microscope also includes virtual high performance workstations for intensive simulation modelling and data processing and science data. Indeed, the Department is seeking to explore new virtual offerings to provide a flexible and secure operating environment for specialised roles that supplements the existing corporate computing environment of either Microsoft Windows 7 or Windows 10, while also meeting agency requirements to manage cyber-security risks. Adequate connectivity to support high performance and data intensive applications, is also a key factor in the Department's RFI. “Significant changes in available technology and ICT-enabled capabilities, together with Queensland Government’s service delivery areas and policies that promote greater information access, provide an ideal opportunity to develop modernised and efficient solutions for scientific data, information and products that support better outcomes for Queensland,” the tender documents stated. The Department is also looking into how it can handle data challenges across multiple platforms, technologies and tools across many digital assets. “Scientists and the broader research community are highly collaborative, and make use of highly specialised systems and sophisticated tools, there may be opportunities further equip DSITI staff and peers to more effectively engage both in the digital and physical worlds,” the Government said. “DSITI also has growing opportunities to leverage citizen science based on the rapid growth and availability of sensors through the internet of things (IoT). Applications close on 26 October and all responses can be submitted through QLD QTenders portal.